With the rumor mill now claiming that Apple&apos;s smartwatch is imminent, its rivals are moving quickly to get their latest models out before Cupertino makes the big announcement. The latest to announce a watch is LG with the G Watch R.
The smartwatch is another entry in the Android Wear platform and features a 1.3 inch circular P-OLED display that&apos;s designed to be bright and readable even under sunlight. 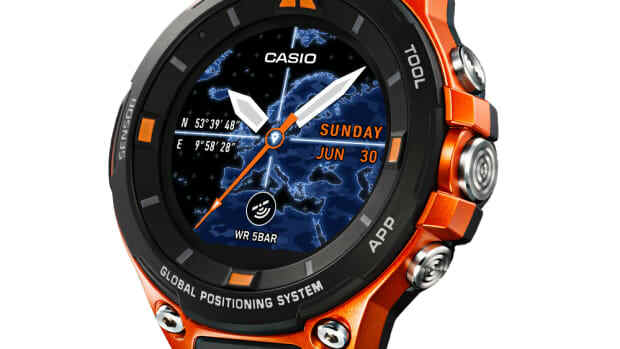 The watch is powered by a 1.2GHz Qualcomm Snapdragon 400 processor and includes 4GBs of onboard storage and 512MBs of RAM. 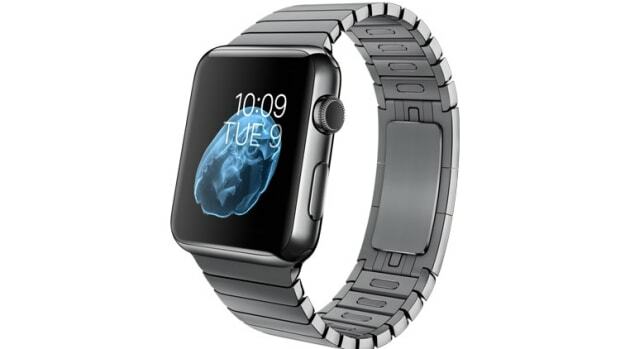 It&apos;s also dust and water resistant and can run for up 30 minutes in one meter of water. 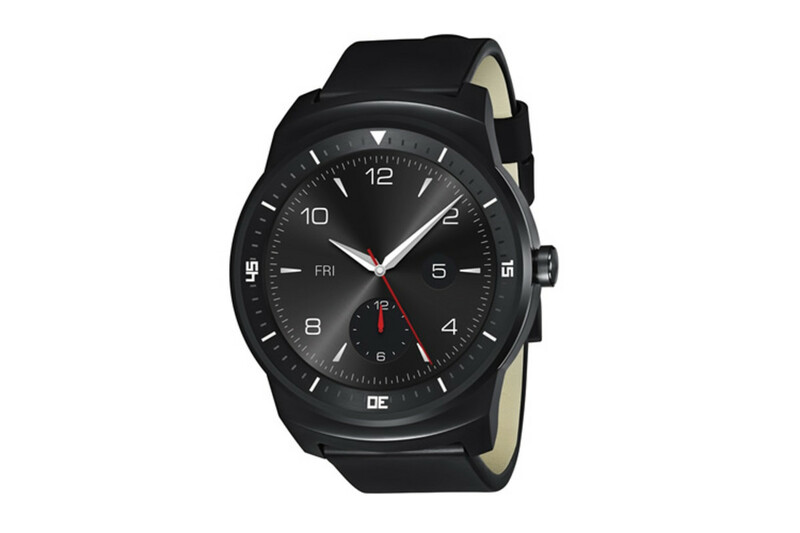 The LG G Watch R will be available later this year. 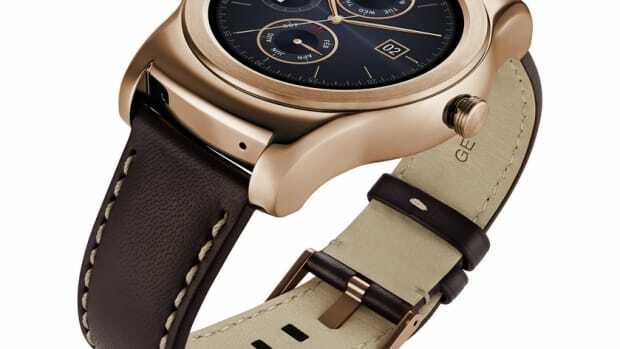 LG goes high-end with their latest smartwatch.